Miss Valerie Iboi, is a pharmacy graduate of the University of Lagos, Faculty of Pharmacy. 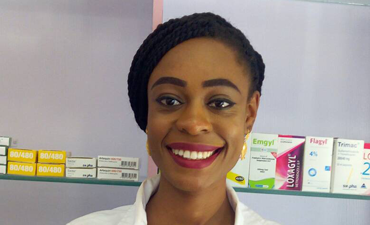 She has a two years working experience with two reputable pharmacies in Lagos between 2013 and 2016. Miss Daphne Iboi, is a pharmacy graduate of the University of Lagos, Faculty of Pharmacy. 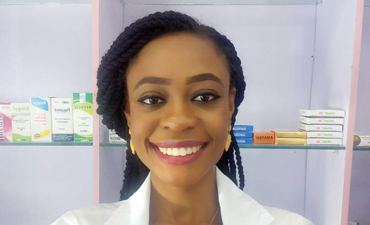 She has a two years working experience with two reputable pharmacies in Lagos between 2013 and 2016.  Cherub Mall Suite 8A, New Road Bus Stop, Chevron Roundabout, Lekki-epe Expressway, Lagos.